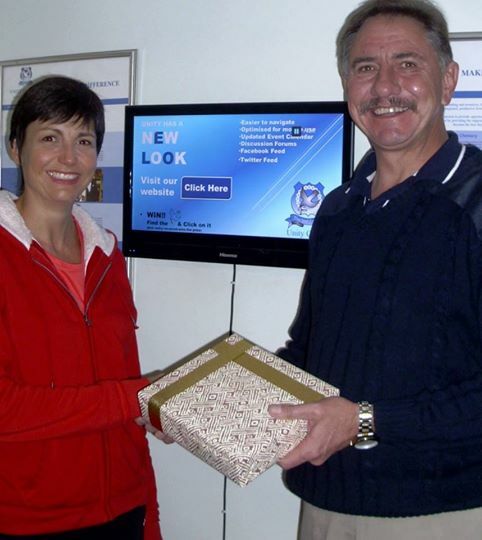 Unity College (Special Needs Education) NEW WEBSITE LAUNCH WINNER, Zelda Pringle receiving her prize for finding our hidden dove on our website. Zelda, congrats and thank you for your enthusiastic participation in our competition, scouting the website for that icon. Thank you to everyone that participated as well!